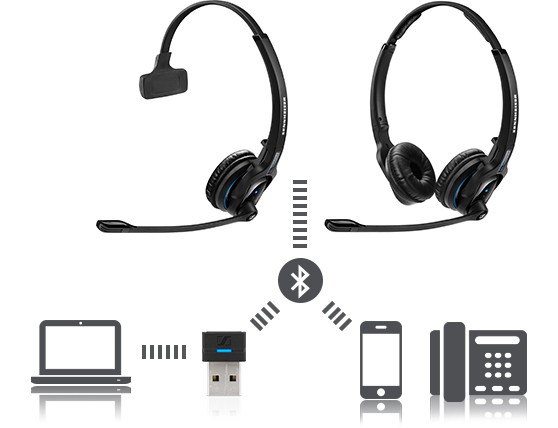 MB Pro automatically adapts and optimizes sound for both communications and multimedia/music purpose. 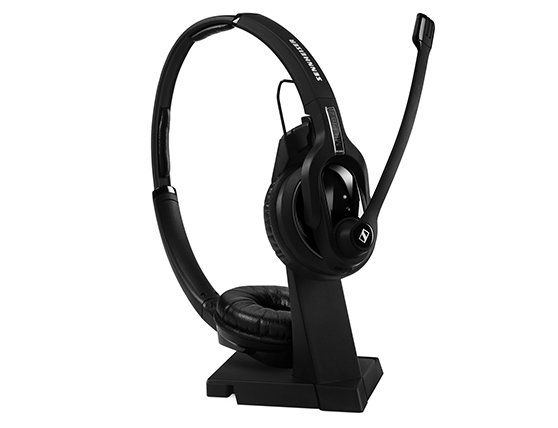 For a more natural and comfortable sound experience. * Double-sided variants only. Up to 15 hours’ call time and freedom to move up to 25 meters from source, depending on device and environment. 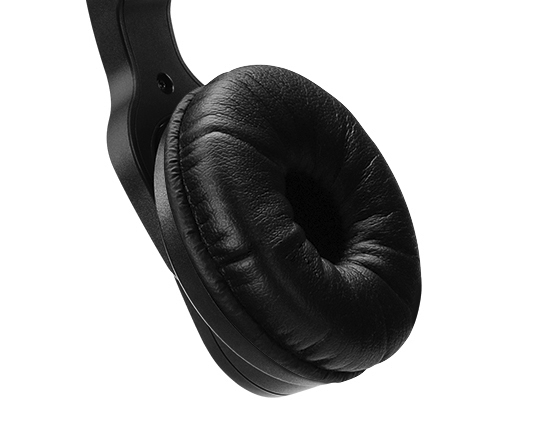 MB Pro comes with large leatherette ear-pads for a perfect fit and all-day wearing comfort.